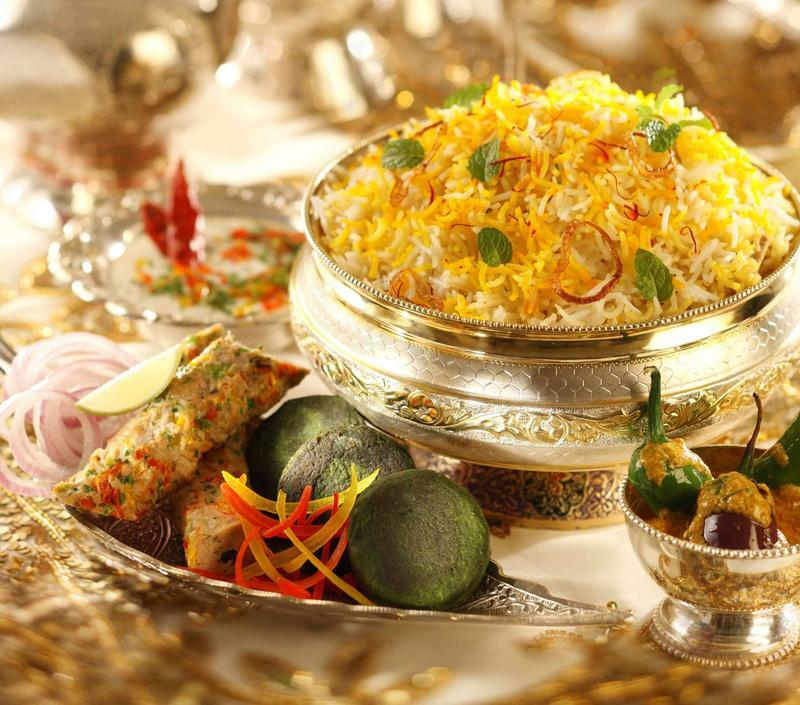 Anjali Ramaswamys Professional career as a Food Stylist began in the year 2009 when by pure luck she was asked to style a shot for ITC Dum Pukht. Having worked at the Taj Palace Hotel as a Junior Chef de Partie, she always knew Food was her only calling. From being a Chef at the Best European Fine Dining restaurant in Delhi, The Orient Express, to having her own small food venture, Al Dente, to being a consultant to many a restaurants and now finding her joy in Food Styling, Anjali has been associated with Food for almost a decade now, in various ways. Her immense love for food is quite evident in her Food shots, and the discipline from being a Chef brings about the maximum detailing thanks to her solid foundation. Anjalis dedication, extensive knowledge of food and precision has kept her going strong in the field of Food Styling, and a look at her Food Shots would make you feel the same.